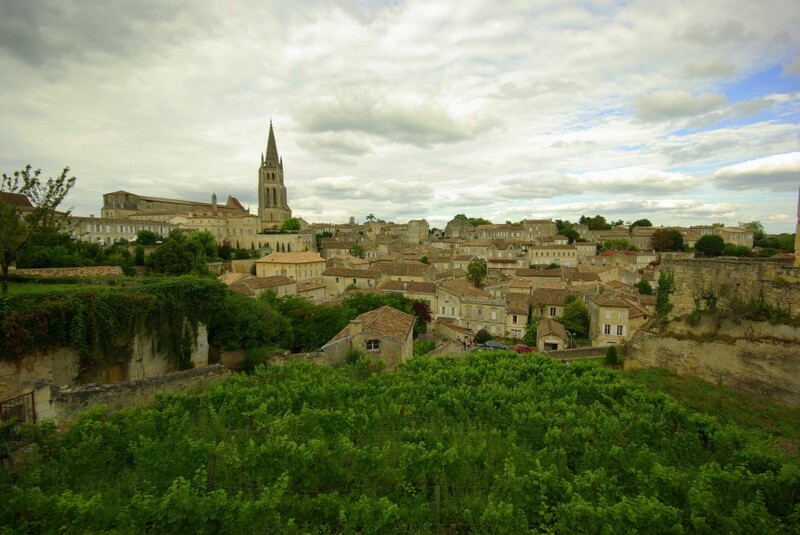 A region such as Burgundy for example has literally dozens of appellations within it such as the tiny La Romanée (only 0.8 hectares), Corton-Charlemagne, Batard-Montrachet and Chitry. One reason why it is necessary to understand appellations is that unlike countries such as Australia, the United States, South America and South Africa, grape varieties are rarely displayed on wine labels in France. (Like every rule there is an exception with the wines of Alsace in north eastern France often bearing the grape variety on the label.) You simply have to know that a particular appellation requires that certain grape varieties be used in wine production in that region. To use the Burgundy example it is most likely that a red wine will be made from 100% Pinot Noir and a white wine from 100% Chardonnay. 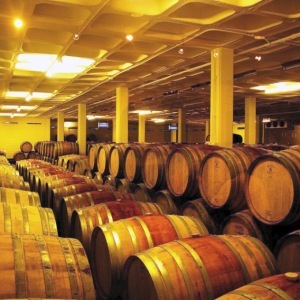 However, while this is the most likely outcome, there are some other grape varieties such as Aligote, Sauvignon Blanc and Melon de Bourgogne permitted in some of the appellations of Burgundy. In 1935 the INAO (Institut National des Appellations d’Origine) was formed and is the body with the legal responsibility for administering appellations in France. 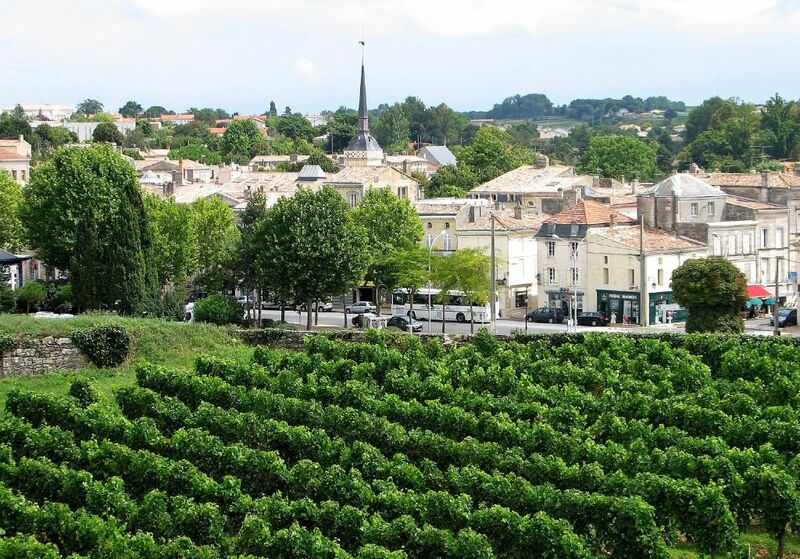 The INAO is to this day the ruling body in France for the rules that govern the appellations. 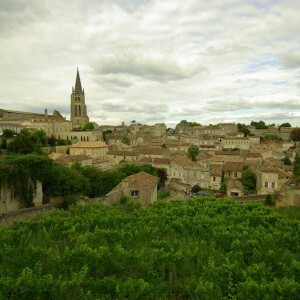 They introduced a system of Appellation d’Origine Contrôlée (AOC) or Appellation Contrôlée (AC) in its shortened version, where a set of strict rules, often overseen by a local committee, was introduced. These rules covered the permitted grape types which are explicitly stated, the communes in which the grapes can be grown, the maximum permitted yields (often around 50 hectolitres per hectare), the pruning type and the permitted harvesting techniques in some appellations. After World War II a second tier called the Vin Délimité de Qualité Supérieure (VDQS) was introduced. The idea was that regions wanting to gain AOC status might first be granted VDQS status prior to elevation to AOC. It also allowed some status for regions that were marginal and might not ever gain AOC recognition. Two more levels of recognition were later established the Vin de Pays and Vin de Table, these classifications do not come under the control of INAO. This does not, however, mean that the wines are necessarily of a lesser quality. The term Vin de Pays is loosely translated into English as ‘wine of the country’. In France this more closely means wine of the region. 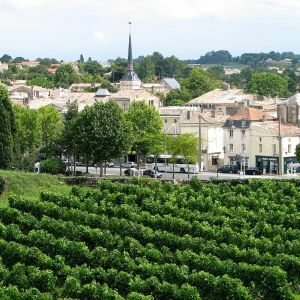 The underlying purpose of the classification is to define a hierarchy to tie down the production of wines to a particular region of France either at the regional level, the Department level or a much more specific geographical level. The Vin de Pays designation does not mean that the wine is of a lesser quality than wines with an AOC designation. It may mean that the wine-maker has chosen not to abide by the rules of the appellation. The Vin de Table designation is the broadest level with the fewest restrictions regarding regionalism and grape variety. 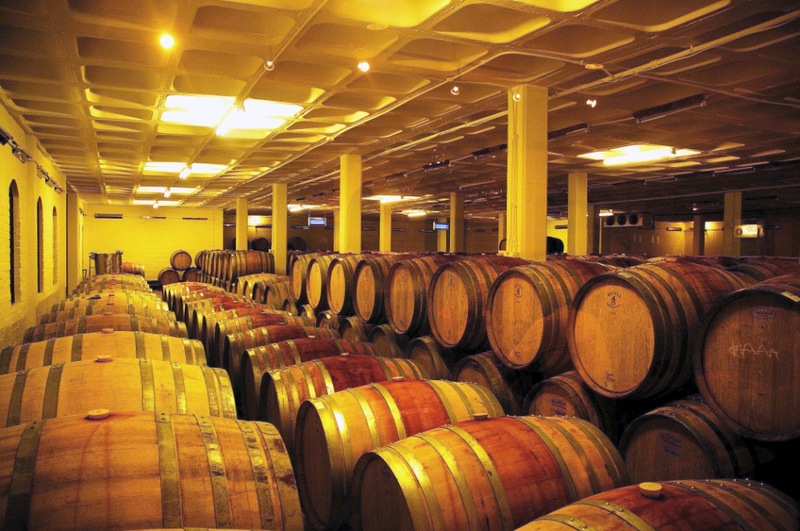 Until now the rules have disallowed the display of grape varieties or even vintages on wines labeled as Vin de Table. There are many bargains to be had in this category as there are many excellent wine makers who do not want to be constrained by the appellation system.